September 11th - Seminars by the Pros at Bass Pro Shops in Garland from 12:30pm to 3:30pm followed by the final weigh-in at 4:30pm. Pros and topics are to be determined. The Pro-Am in Garland is open to anyone who is at least a PAA General Member, although official PAA Member Observers who participate in the first two days of the Tournament Series event will have priority entry. Registration is open to be a PAA Member Observer. Observers must be at least a PAA General Member. Observer entry fees are $50 per tournament, which allows participation up to all three days of the event. Observer registration and complete information for all tournaments can be found at: //fishpaa.com/tournaments/observer-information/. 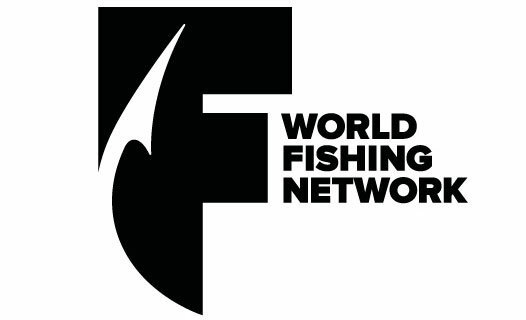 For information about the Professional Anglers Association, membership benefits, video, stories from the top pros, links to sponsor sites and more, visit www.fishpaa.com/membership.